It's Monday, it's the first of April, can you believe that? This year is flying on by even faster than the previous ones. Slow down I keep telling the universe, but alas, it won't listen. So I have my kid's birthdays this month, on the 11th and the 25th. I'll have a 16 year old and a 20 year old. How??? I look at my friends and blog readers with little ones and I remember vividly those days, and I wish more than anything that I could go back in time and do it all over again. Kids grow far too quickly. One minute we were all happy in the upper 70s and then BAM, 30 degrees out of nowhere. It's a little chilly this morning but it seems this is the last of the cold weather and then it's full steam ahead to high 70s and 80s. Jasmine and I watched the season finale of Kindred Spirits. Hubby and I watched two Simpsons Episodes, we were wanting to watch In Search Of, but couldn't get the link to load so gave up and went with Simpsons instead. I watched my usual vlogs on Youtube. Working on the new menu plan this week as I'll be grocery shopping on Friday. My ear clearing up. It is starting to feel better, but it's a slow process. I will be going back to the doctor this week, he wants to see me again and reevaluate my ear to see if there is anything else we can do to speed it up. My problem is that I'm allergic to Guaifenesin, which is basically in everything that you can take to clear up mucus faster. Just my luck!!! It's just a little past 8am and the house is incredibly quiet. The kids are still asleep, Curt is off to work, Marley is also asleep next to me on the bed. It is quite dark this morning, it's pretty cloudy out there but the sun is trying very hard to peek through. I'm sure you all know that I'm still in my nightgown and in bed typing up this post. LOL But I will slip on a comfy dress here shortly and get ready for the day. Making homemade products. It may take a little more effort than buying straight from the store, but it's healthier because you know exactly what is going in there, and it's way cheaper too. Its a birthday month for me as well... me, my youngest, a nephew, a niece, a good friend's daughter, all within in a 2 wk period too... busy, busy busy! Cute little cactus! Love the quote! Have a great Monday!! Our weather has been all over the place too! I hate those false spring starts as much as I hate Indian summers. Your menu sounds delicious. And your inspiration is PERFECT - life is so much easier when we remember this! Have a WONDERFUL week my friend. Birthday month here too. My kids will be 26 and 28. I agree they grew up to fast. They are no longer living here and I miss the proximity. Hope you have a great week and that your ear continues to improve. It got cold here this weekend too. 70s last week, snow on Saturday! Isn't that ridiculous? Scotties turning 5 this month! The baby is growing up. Hope your week is wonderful and you get good news from your doctor this week. Too bad you don't have some mullein. It's great in a tincture for ear congestion and upper respiratory stuff. Have a nice week. Hope your warm springy weather continues ;) I can't believe how fast this year is already flying by too! Crazy it's April!! Glad your ears are starting to heal. Hope the doctor can finds some answers to speed up the process. 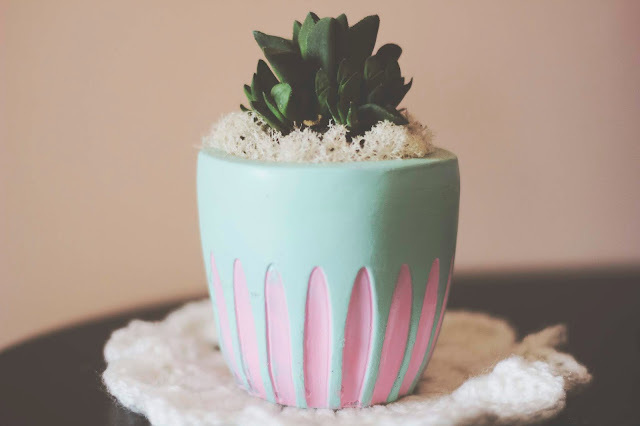 Such a cute little cactus! Hope you have an amazing week! Love this, so enjoyable! 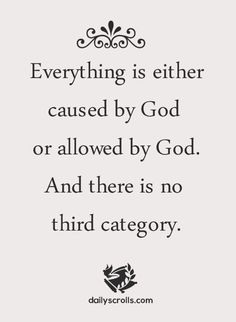 And, what a great devotional thought and so, so true! Hoping your ear clears up soon, ear issues are the worse! Have a great week! Funny, I see my friends with older kids and think it won't be long before I'm the mom of teenagers and young adults. So I'm savoring every moment because I'm going to miss it for sure. We had a warm 70 degree day on Saturday and suddenly it dropped. I can't wait for the warm weather to stay. I really hope your ear gets better. I will say a prayer for you. Hello! 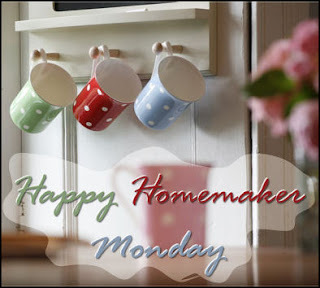 I have enjoyed your blog, and especially Home Maker Monday for a long time. Your weekly menu plan recipes always look so amazing and delicious. I’m curious what do you do with tour leftovers (I alway seem to end up with some). Do you have a leftover night or repurpose them into other recipes?